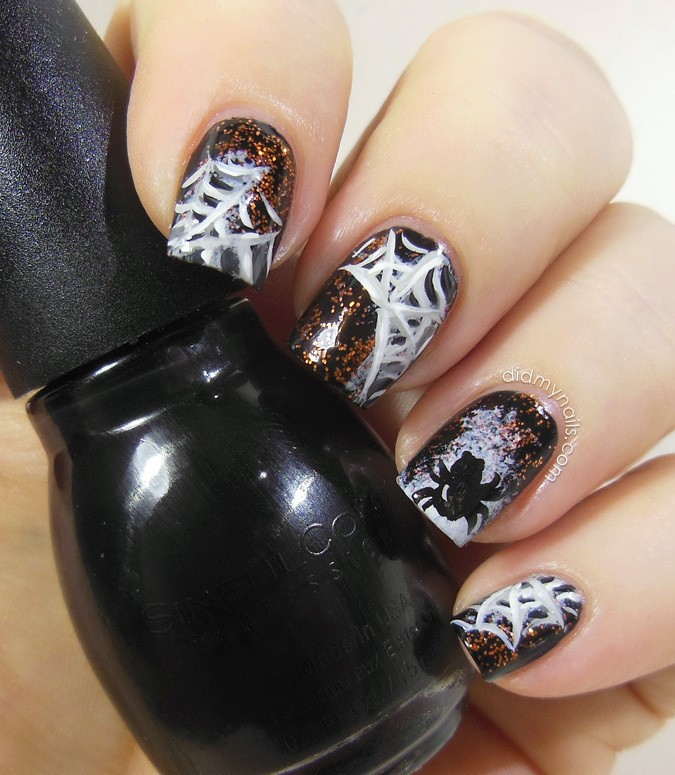 Your cobwebs are spot-on and I love the base you used! They look great! 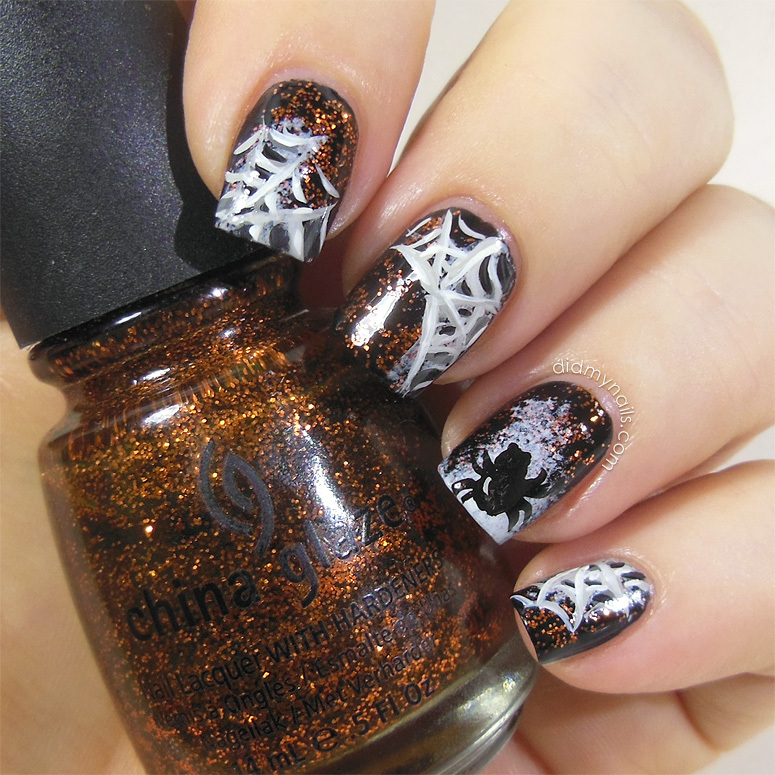 I did some spiders and cobwebs too. These webs are so intricate! Great job doll!